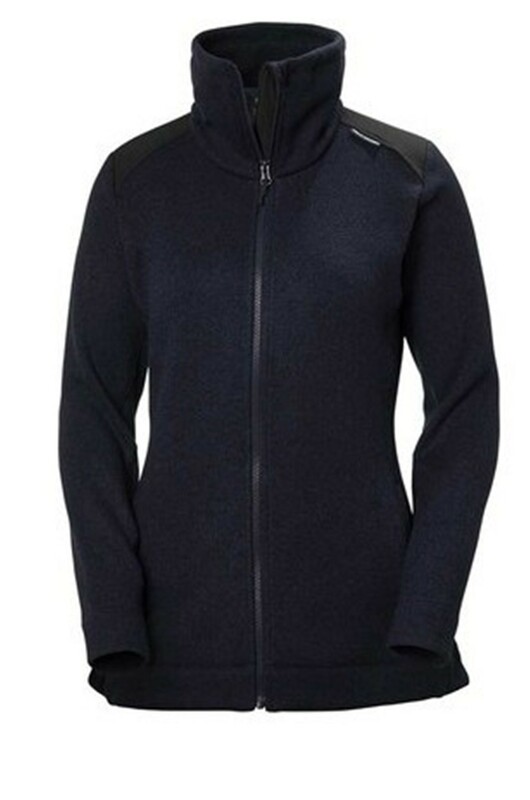 A longer cut fleece with sweater styling to keep cozy this winter. 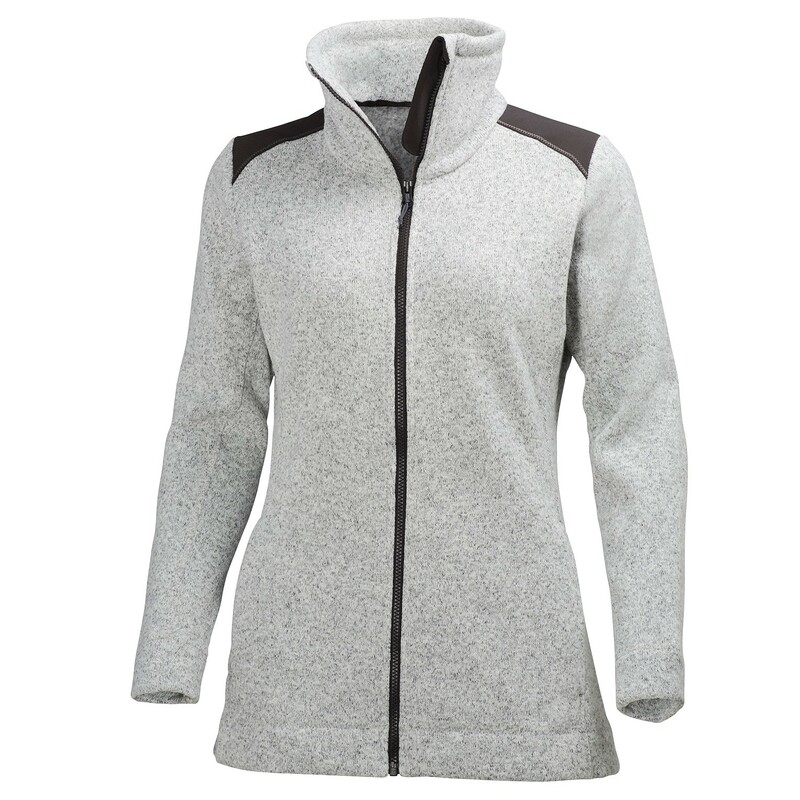 The Propile Knit fleece is a warm and cozy piece with a traditional knit sweater look and a longer cut. A perfect piece to keep you warm on those chilly autumn walks, or for lounging at your cabin.